The accuracy and warmth of the d:facto™ Vocal Microphone have ensured that it is now her favourite vocal microphone for live performances. 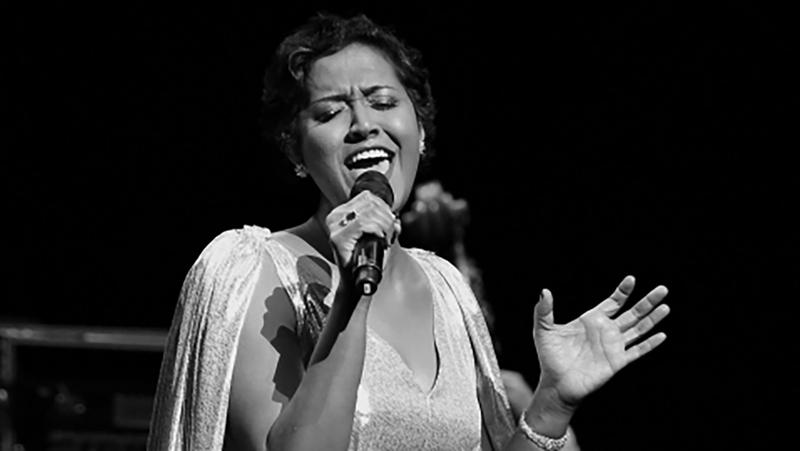 Internationally acclaimed Jazz singer Rani Singam has invested in her own DPA d:facto™ Vocal Microphone after recognizing its superior sound quality when compared to other microphone brands she had tried. 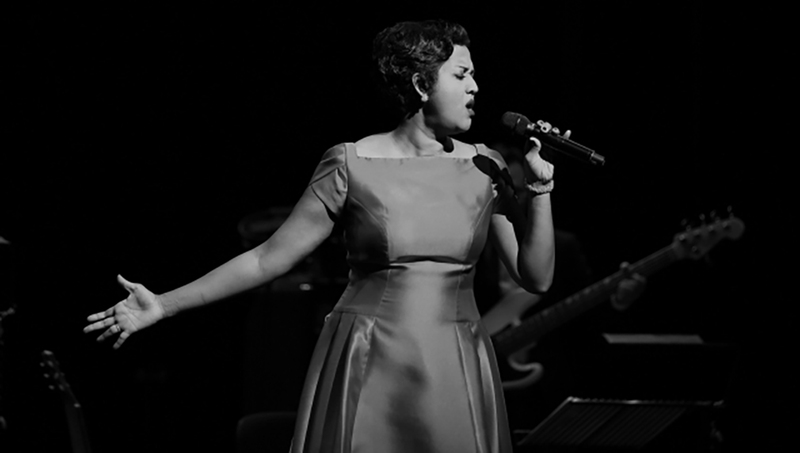 As one of Singapore’s most sought-after and accomplished contemporary vocalists, Singam is renowned for her fine interpretative skills and powerful voice. Her style and her ability to connect with her audience is reminiscent of the great jazz singers such as Billie Holliday, Dinah Washington and Sarah Vaughn. She eventually decided to buy her own d:facto™ after conducting real time comparisons between it and her previous microphone. 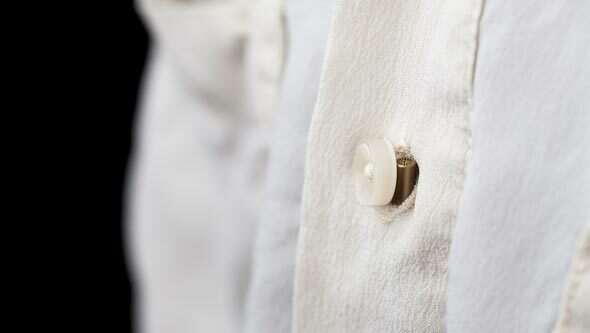 DPA’s Singapore distributor Uni-DK was very happy to supply it. “I found the d:facto™ to be superior on all fronts. 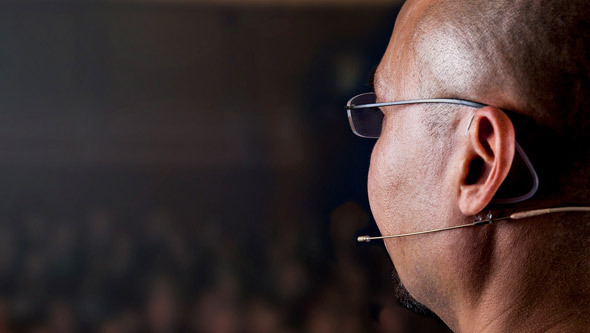 It is without doubt my microphone of first choice for its warmth and the ability to pick up lower frequencies when I sing in my lower register,” she explains. 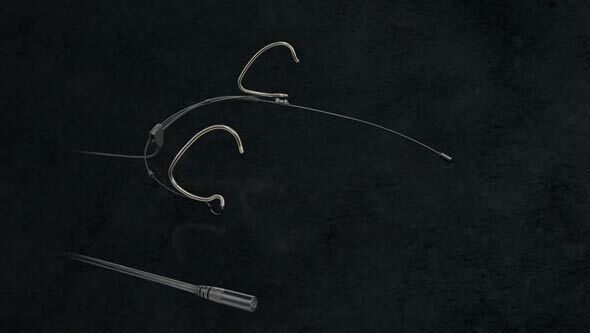 In recent months Rani Singam’s d:facto™ has been put through its paces at a number of prestigious concerts. In May she produced and presented a concert in support of the Law Society of Singapore – an organization that, as a former lawyer, is close to her heart. 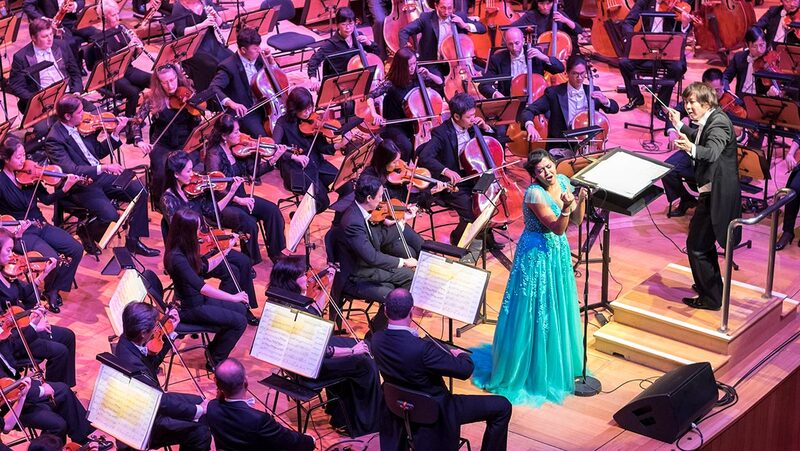 In July she collaborated with the Singapore Symphony Orchestra to deliver A Night On Broadway, which took place at the Esplanade Concert Hall, Singapore. “The acoustics in that hall are so incredible that the orchestra was not amplified for that show,” she says. Rani Singam’s musical career, which began in 2002, has already included collaborations with artists such as James Moody, Ernie Watts, Jeremy Monteiro, Michael Veerapen, Iskandar Ismail, Shawn Kelly, Alberto Marsico, Eugene Pao, Urs Ramseyer, Tony Lakatos and T’ang Quartet. Her performances and solo recitals have been held before Presidents and dignitaries all over the world including the United States, China, Indonesia, India, Thailand and Malaysia. Her debut album, With A Song In My Heart, was produced by jazz maestro Jeremy Monteiro and released in 2004, while her second album, Contentment, was released in 2011 and showcased her partnership with Kerong Chok, one of the rising stars in jazz today. Awarded the COMPASS Artistic Excellence Award in 2015 and one of 39 artists to feature in the Total Defence Campaign’s 2011 HOME music video, Rani Singam is also a dedicated charity supporter and regularly holds fund raising performances. She is involved in jazz education through Jazz 123 - Rani Sings for Kids and is a founding member and director of the Musicians Guild of Singapore. Alongside her musical career, Rani Singam recently made her film debut in the 2015 movie Our Sister Mambo, which was produced by the Cathay Organisation to commemorate its 80th anniversary.